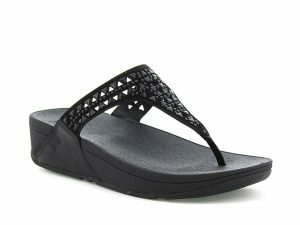 FitFlop was launched in 2007 by Marcia Kilgore. Working with Dr Dave Cook and Darren James – biomechanists at London South Bank University – Kilgore began research on a pressure-diffusing, shock-absorbing midsole, and then built a sandal brand around it. Marc O´Polo was founded in Stockholm in 1967 and is today looking back at a very rich history. In 1967, Jean-Michel Signoles, at 17 years of age, created the brand Chipie. He mixed strong influences of American vintage and French fashion. 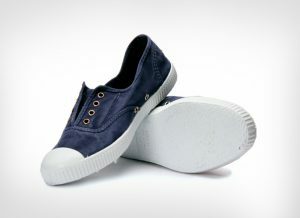 The very simple design of Chipie Shoes has been resilient throughout decades with its effortless classic styling. Palladium was founded in 1920 to make tires for the fledgling aviation industry. Tires were made by layering canvas bands underneath vulcanized rubber. Jean-Michel Signoles, at 17, created the brand Chipie. Initially he used clothes away from the United States, before opening four years later his first workshop. Marc O’Polo was founded in Stockholm in 1967 and is today looking back at a very rich history. FitFlop was launched in 2007 by Marcia Kilgore. Now, ten years later. Over 22 million pairs of Fitflop shoes have been sold to die-hard fans worldwide. 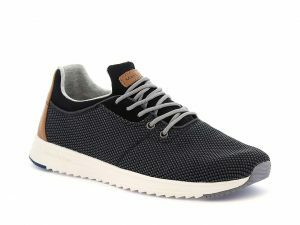 Since 2007 Sitting John AB distributes branded footwear in Denmark,Finland, Iceland, Norway and Sweden. If you would like to get in touch with us for any reason you are welcome to contact us. Since 2007 Sitting John AB distributes branded footwear in Denmark, Finland, Iceland, Norway and Sweden.